M.O.M currently runs 5 food runs. 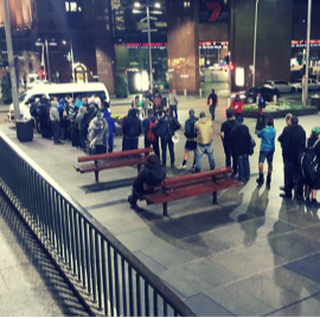 Once a week our volunteers travel to Woolloomooloo, Martin Place, Parramatta, Burwood, and Glebe to serve food to the homeless. These food runs feed approximately 300 of Sydney’s hungry and homeless every week.